Kieran Murphy captured some of the fun and beauty of Winter swimming with his drone. Of course, as always, we’re spoiled with the great pictures Siobhan Russell gives us. Winter swimming, beautiful setting and lots of good company. 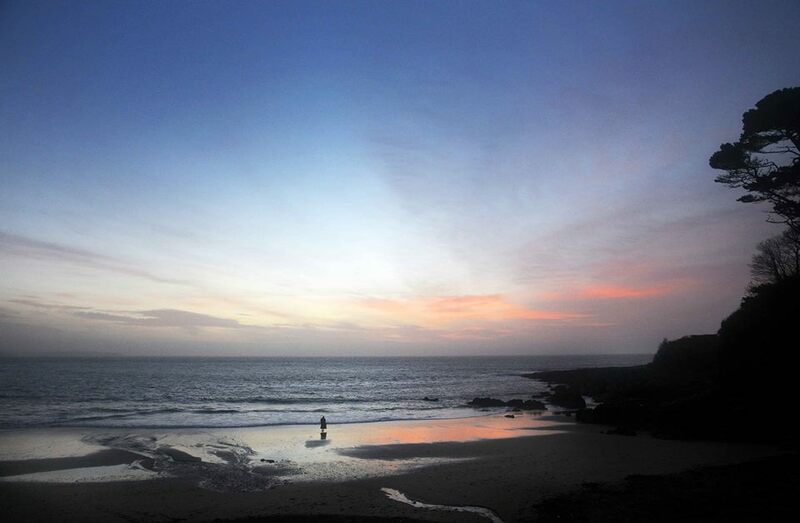 You can’t beat Myrtleville. Thanks Denis for your help and guidance.